Because of our high quality standards, each and every order is loaded by hand to eliminate breakage and give you the most coverage. What this means is that only pay for stone you can actually use on your project. This is one of the reasons for our customers’ loyalty. At each of our quarries we have a foreman, who’s responsible for monitoring every load for quality, consistency and scheduling, ensuring timely delivery. Eagle Stone has sales representatives capable of meeting customers on an hours’ notice. 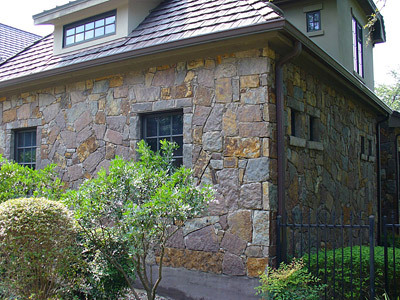 All of our sales reps have comprehensive knowledge of stone products and the industry, and will provide all the professional assistance you need with selecting the right stone products for your project. Our office staff is knowledgeable, friendly and are here to help you. They are here to help answer any final questions about your order and ensure accuracy with ever delivery. For your convenience, Eagle Stone Supply is happy to offer credit terms. Just complete, sign and return our credit application. Note that we do require C.O.D. for the first three loads. After those terms are met and the credit application is approved, your credit with Eagle Stone will be ready for your next order.